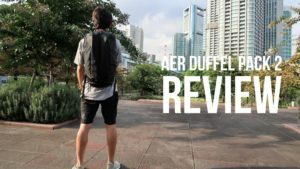 Just the other day, I reviewed the original Aer Fitpack and it was only a few days after that, that Aer released the newer version of the bag, the Aer Fit Pack 2. I had no idea that Aer would be releasing a new version so honestly, I was more disappointed than surprised. 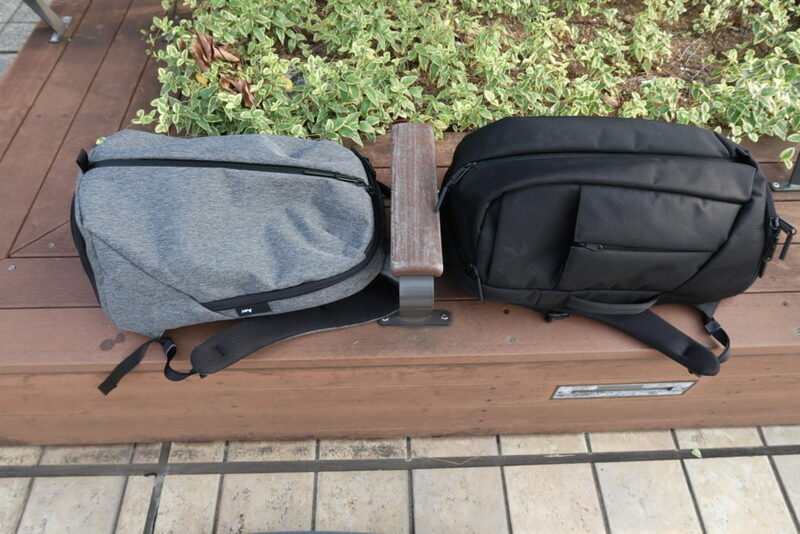 But I knew just by looking at Aer’s website that the new bags were going to be great so I went ahead and purchased the Fit Pack 2 along with the Duffel Pack 2. 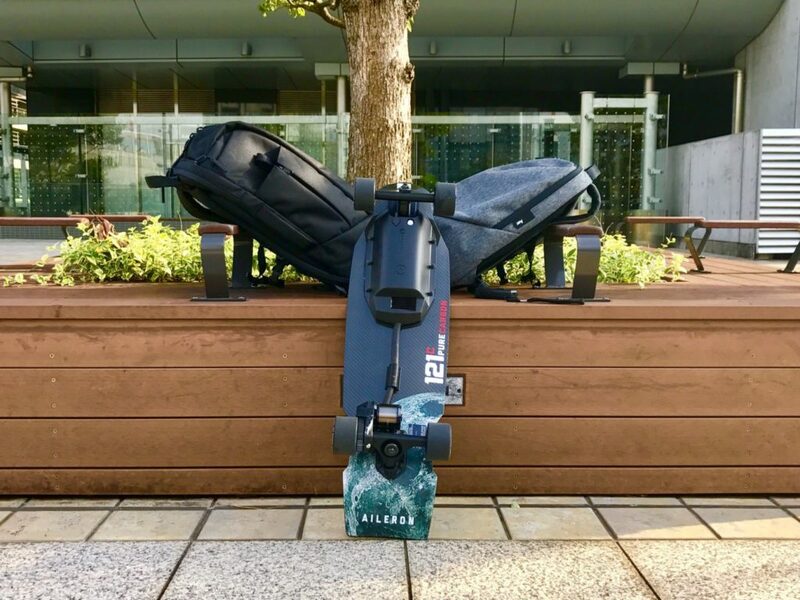 I’ve been using the new bags for about 2 weeks now and they have been awesome! 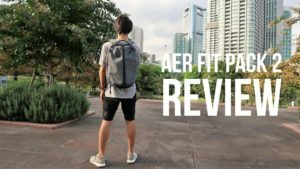 Today, I’ll be reviewing the Aer Fit Pack 2. 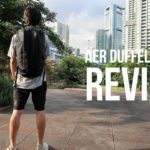 From a bird’s eye view, the Aer Fit Pack 2 hasn’t changed much from its predecessor. 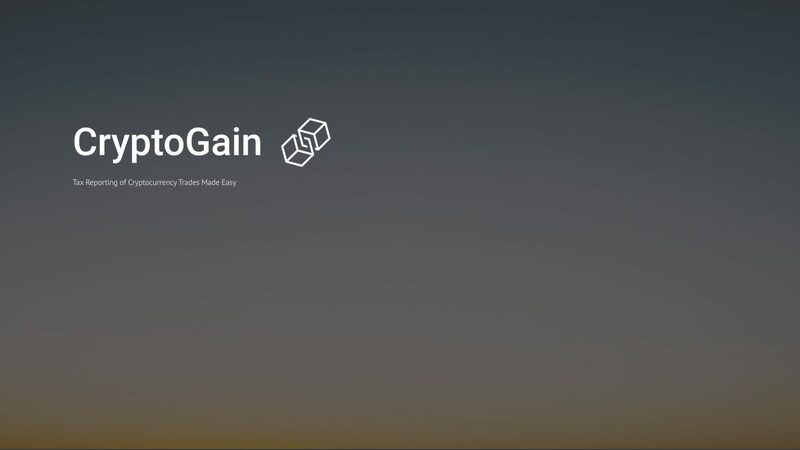 As the old adage goes, don’t change what ain’t broke. 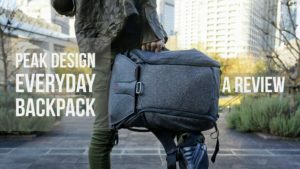 I think this applies to the Fit Pack, which was a great bag to begin with. However, Aer did make a few tweaks which I thought were worth the upgrade from the original version. 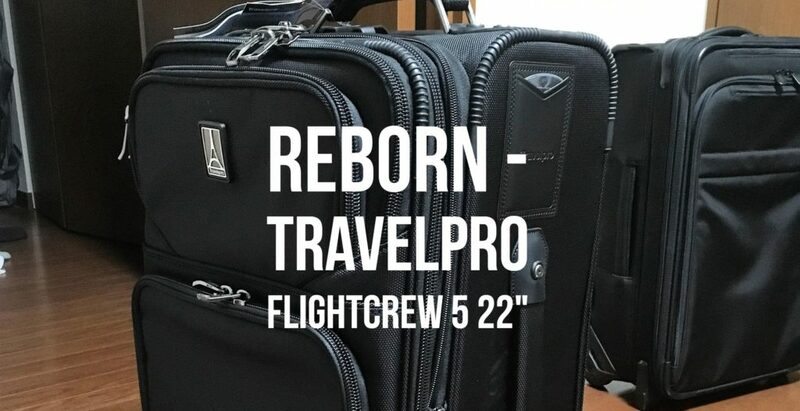 As the case is, I will be focusing on the changes from the original Fit Pack in this review. The mesh material that is used for the padding on the straps and back padding are now soft and easy on the skin! The redesigned straps fit the body better! The quick access pocket has a wider opening for easier access! 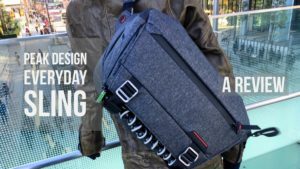 The straps and back padding got a major upgrade! 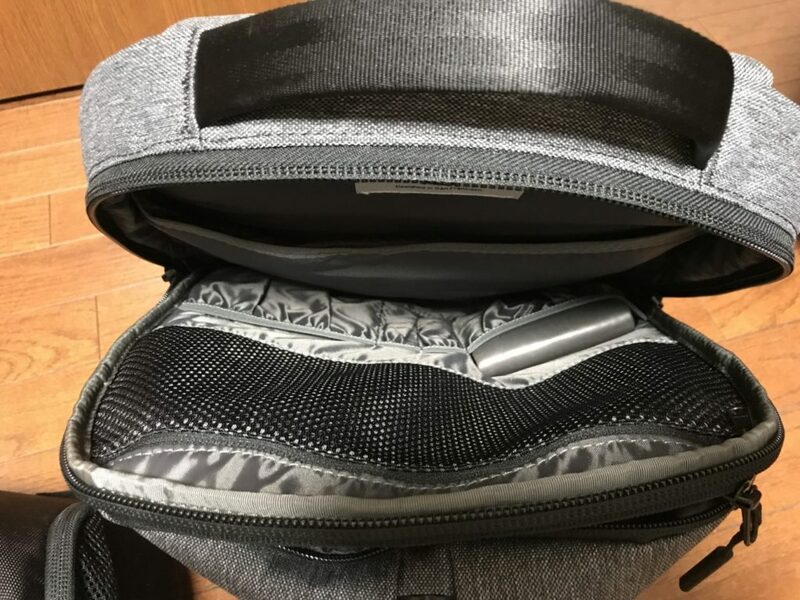 The only issue I had with the original Fit Pack was the mesh material used for the padding on the straps and back area. It was the hard mesh kind of material that was very irritating on the skin around the neck and shoulders. The Fit Pack 2 uses a soft mesh material which is not as harsh on the skin. 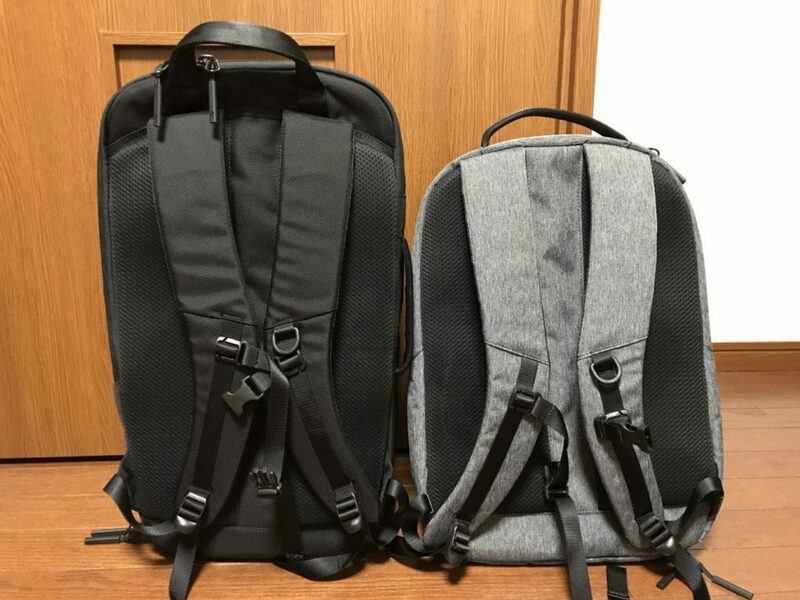 The straps have a new design so they fit better. 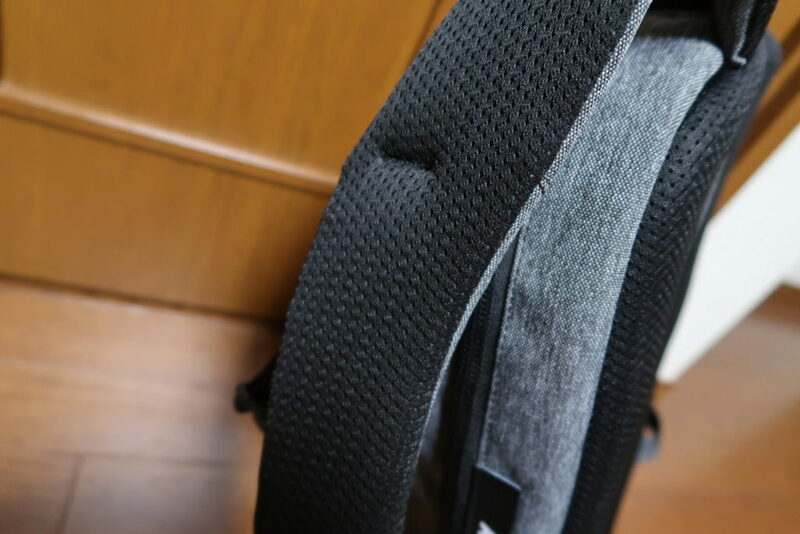 The awesome quick access pocket got even better on the Fit Pack 2. 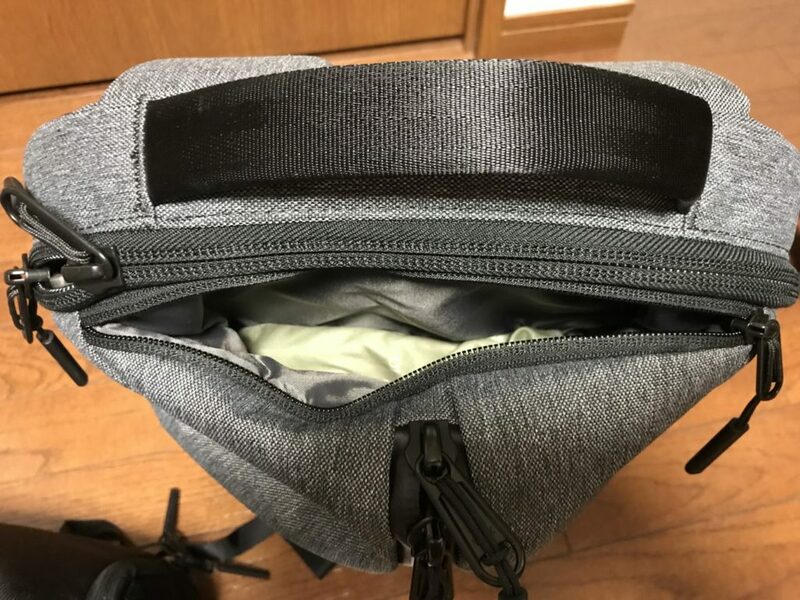 The pocket opens up wider so it is easier to access the pocket than before. 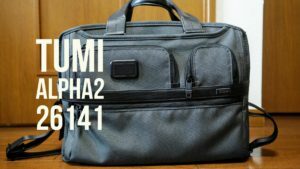 This is the pocket that I use the most on the bag so I am very happy with the upgrade. Because I liked the original Fit Pack to begin with, the other changes weren’t that important to me. I just want to touch on the one change that I thought was unnecessary. 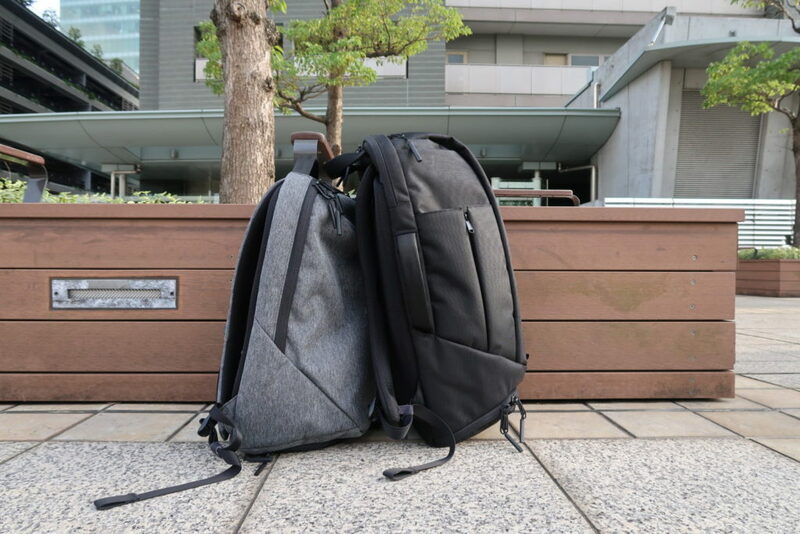 The Fit Pack 2 uses bigger zippers than the original Fit Pack. 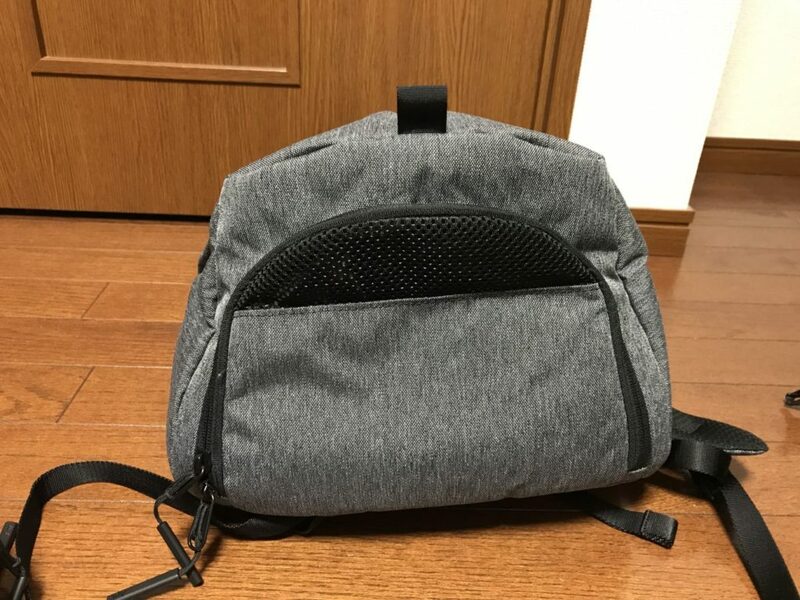 This may be increasing the overall durability of the bag, but it also makes more rattling noise than before. 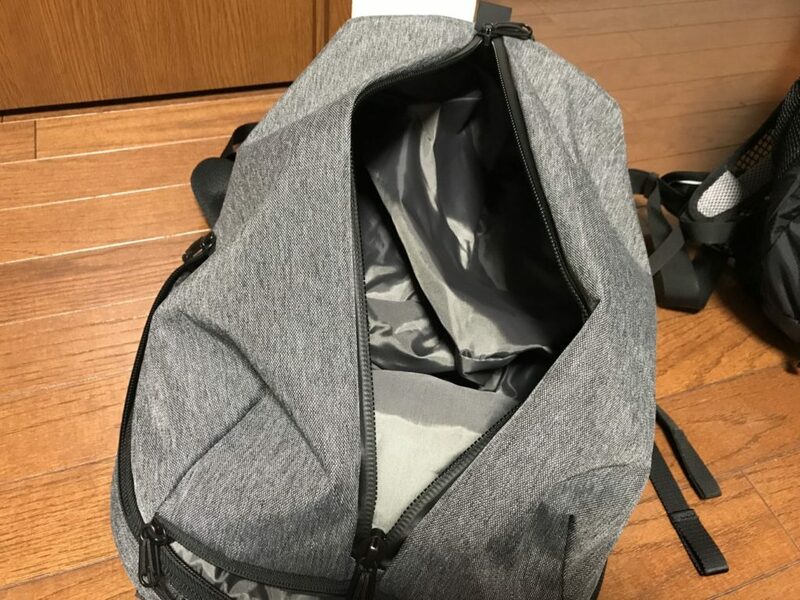 It’s only a minor nuisance so it’s not a big deal, just think that the original zippers were better for this bag. 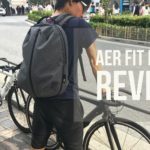 I am really liking the Aer Fit Pack 2. 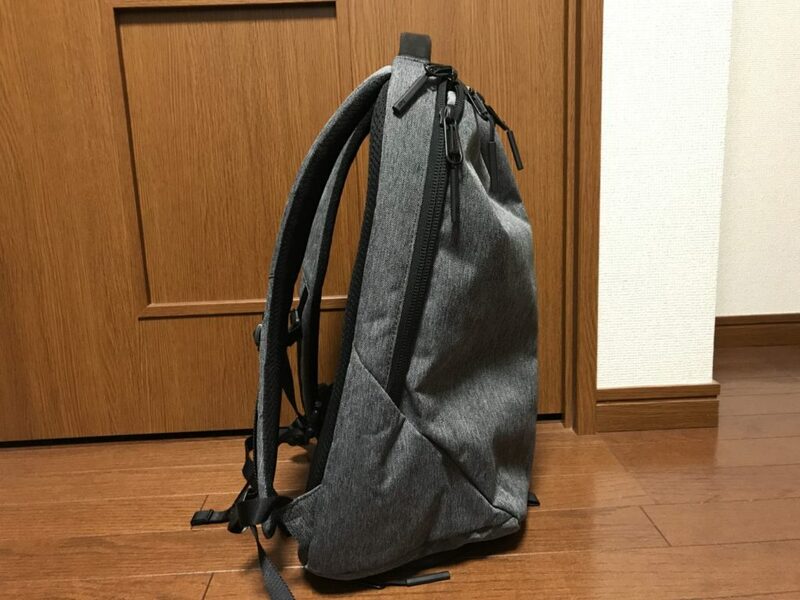 I was disappointed when I learned that Aer was releasing a new version of the bag right after I got the original Fit Pack. 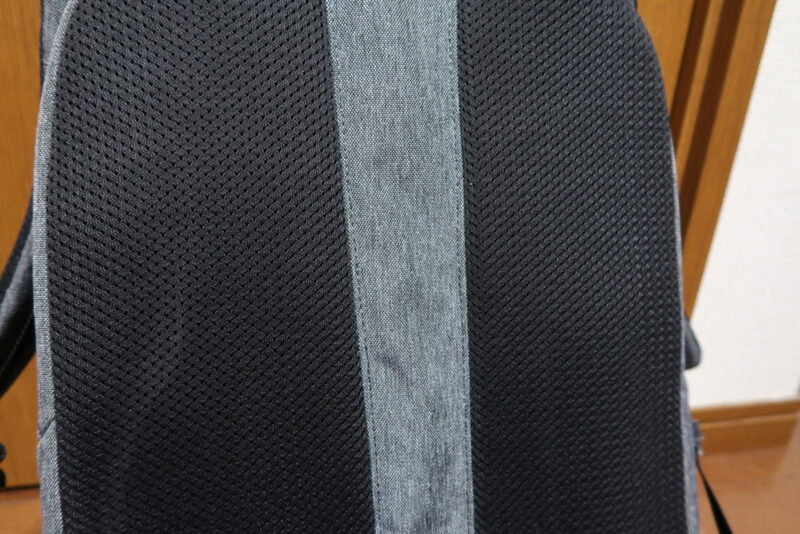 But the new mesh material used on the Fit Pack 2 justifies the upgrade for me. 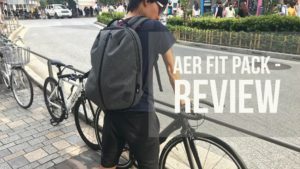 I am currently using the Aer Fit Pack 2 every day as my go to bag. 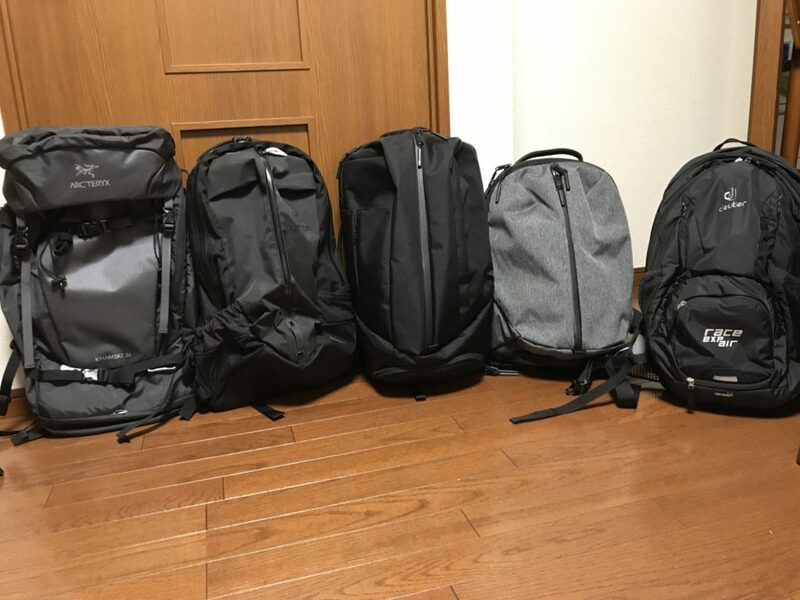 that’s when I reach for the Aer Duffel Pack 2. 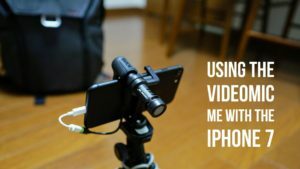 I’ll be reviewing that soon! 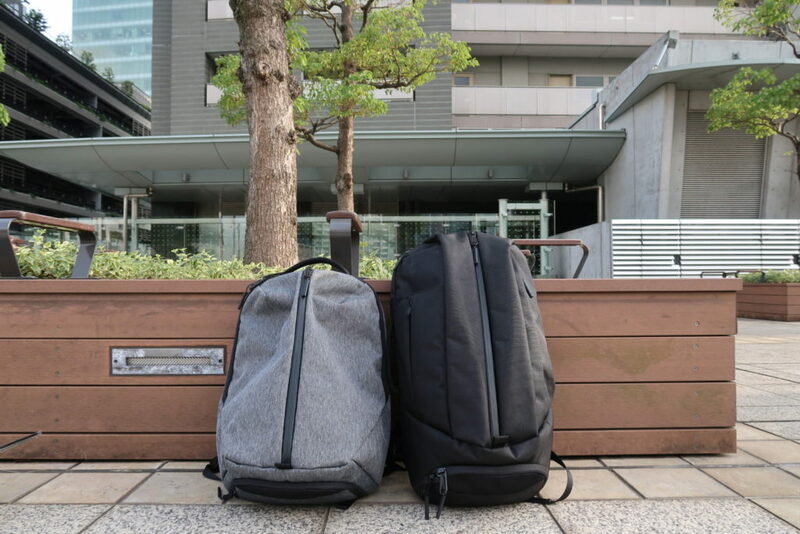 The Aer Fit Pack 2 is a popular backpack so expect to pay full price in Japan. 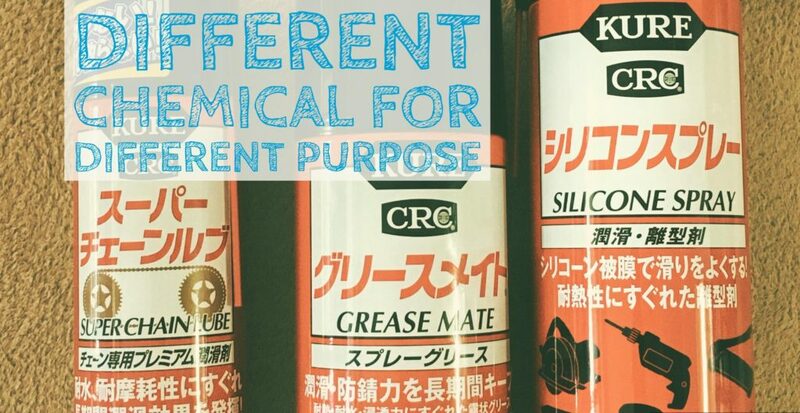 They only charge 19 USD for shipping to Japan so you can get it for 154 USD.